The two major computer operating systems in the world are Windows and Mac OS, with the overwhelming majority of systems running on one or the other. But what exactly is the difference between the two? They can’t be that different can they? Well there are a number of things that make them both distinct from each other, so allow us to explain what Mac and Windows are, and what the difference between the two is. The major difference between the the two is the fact that they’re both made by completely different companies. 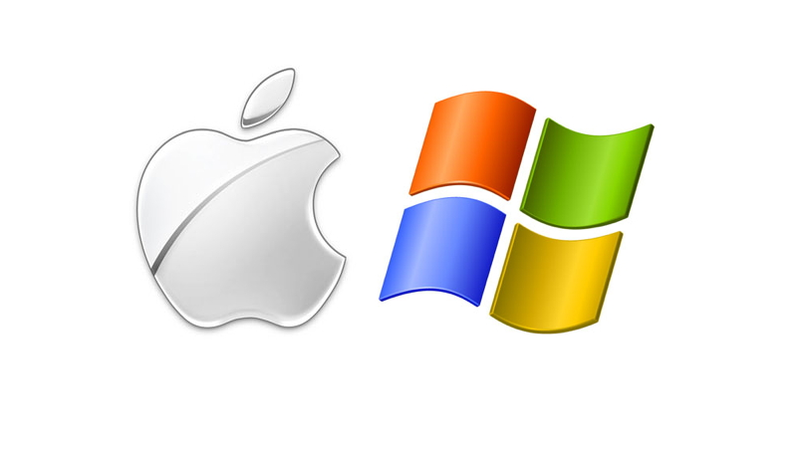 Windows is the computer operating system made by Microsoft, whereas Mac OS is made by the folks over at Apple. Different systems need different kinds of hardware to work correctly. 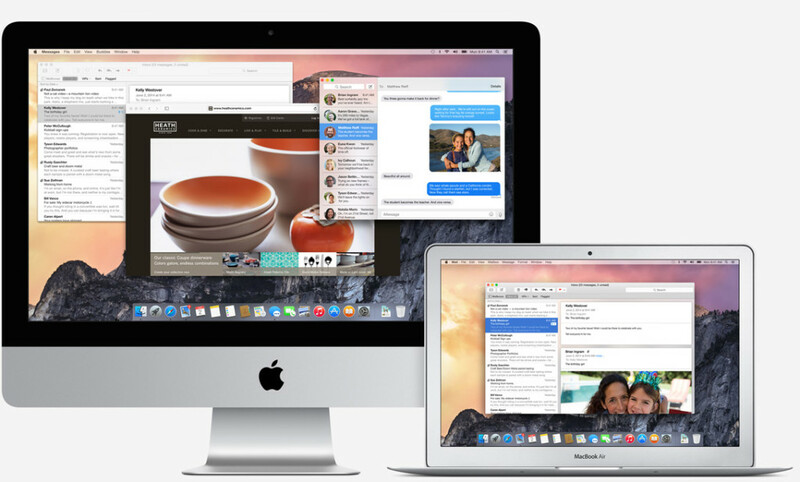 Mac OS is the far more restrictive of the two, and will only work on Apple own Mac hardware. It is possible to get it running elsewhere, but it’s not an easy task. Windows, on the other hand, isn’t quite so restrictive and is compatible with the hardware made by dozens of manufacturers all over the world. What this means is that Mac users are generally restricted to buying their hardware from Apple, whereas Windows users have a much greater level of choice and customisability in their computer systems. So much so that they are able to create their own computers from scratch without worrying about software compatibility issues. In general, people who use Mac OS are considered ‘Mac users’, while people who use Windows are considered ‘PC users’. Because they’re different systems made by different people, the software s also wildly different. This is primarily down to the specifications of the software itself, but some of it also comes down to the developer. For examples, Mac OS has it’s own built-in browser called Safari. Windows on the other hand uses Internet Explorer. Mac OS also has the problem of being closed off than Windows, making it slightly more difficult to create software for the system. This does have some obvious security advantages (more on that later), it can mean that the choice of software can be a bit lacking. Games are one good examples of where the Mac has fallen down compared to Windows PCs. Luckily that’s changing and you’re finding a much more varied selection of software available on Mac platforms. Obviously two different companies working on their own independent operating systems are going to end up with more than a few design differences. Both Windows and Mac OS use the same basic window-based point-and-click layout, but there are a few changes that are noticeable — particularly in the colour scheme. Windows, for instance, has a taskbar where certain programme icons are kept. Mac OS has something similar, but instead of it being icons in a bar, the icons themselves freely ‘float’ at the bottom of the screen. Different versions of each OS also come with their own unique design features. Windows 8, for instance, featured n enormous graphical overhaul, and began utilising a brand new tile-based interface that was in part inspired by touch screen devices like tablets. Similarly the upcoming OS X Yosemite is having a huge overhaul with a brand new set of fonts and iconography. Detailing the design differences is difficult toput into words. 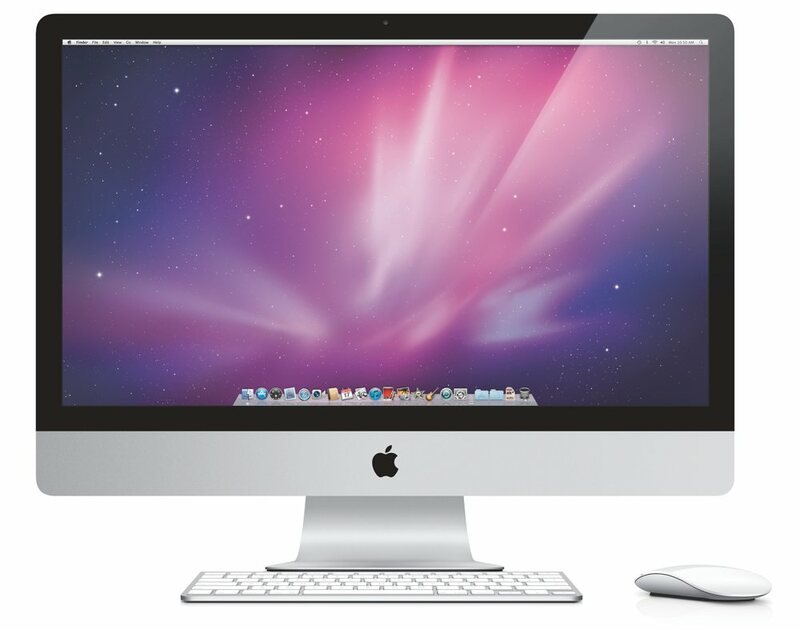 Just by looking you can usually tell whether you’re looking at a Mac or a Windows PC. Macs tend to be more metallic, using colours that remind you of the sleek futuristic chrome interfaces that are popular in classic science fiction. Windows, on the other hand, tends to be a lot blander, using plain colours and more recently transparent bars in its on-screen windows. 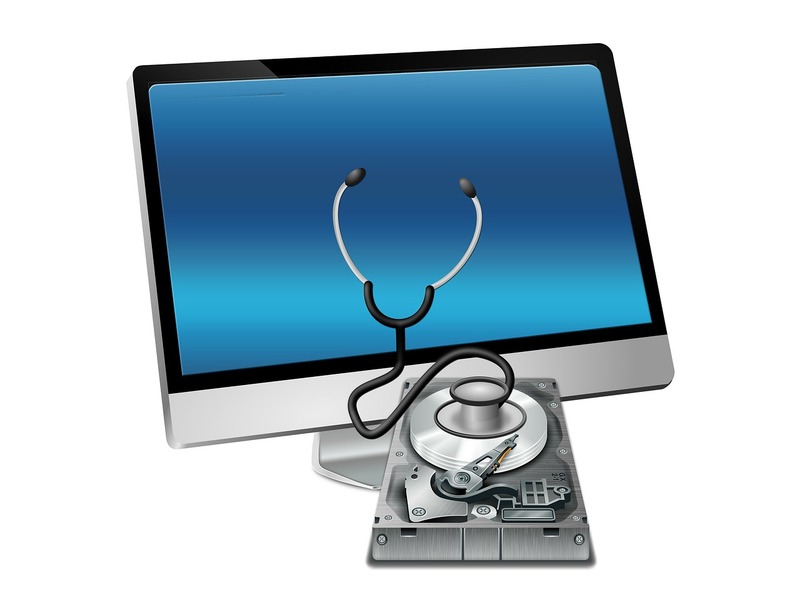 It’s no secret that Windows is a lot more vulnerable a system than Mac. Part of this is down to the fact that coding malware for a Mac is a lot more difficult than it is for Windows. We briefly touched upon this in part 3, but coding issues aside it’s also because there tend to be a lot fewer exploits that people with malicious intent can take advantage of. This does mean that Windows users need to be exceptionally careful about what they click, download, and install, with good, up-to-date anti-virus software being an absolute necessity. There is something that is often said when it comes to this sort of thing, which is that there are no viruses for the Mac. This is not true, and any quick look at recent news will confirm that there are viruses for the Mac and they can do a serious amount of damage. Nothing is ever 100% secure, and while Macs might be slightly more secure that Windows PCs, there is still a lot out there that could ruin the machine, meaning people have to be incredibly careful. 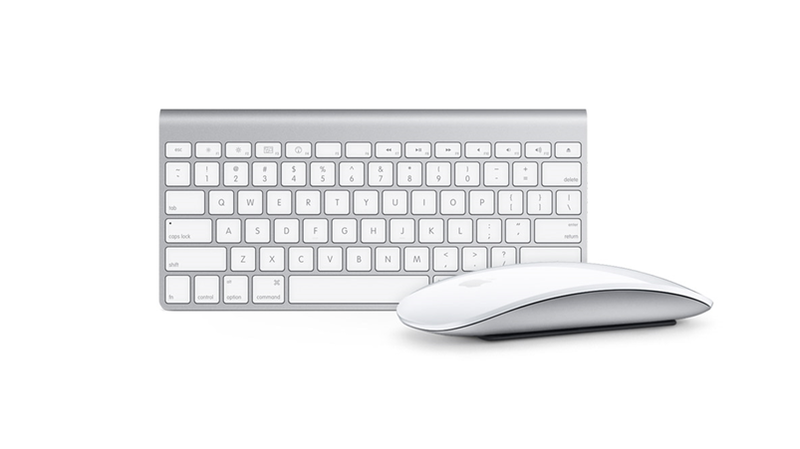 The fundamentally basic peripherals for Macs and Windows PCs are rather distinct. The changes are rather small but they are incredibly obvious. What are these fundamentally basic peripherals I’m talking about? The humble keyboard and mouse. The difference in the mouse is the most obvious of all. A mouse used with a Windows PC follows a standard three button design: left, right, and scroll wheel. The Mac is different because there are no buttons to speak of, not in the same way. The mouse often works in the same way thanks to the interior design, so a right click on the mouse will do the same as on a standard Windows mouse. The difference is the scroll wheel. Older Mac mice has a small ball in the middle of the mouse that functioned in the same way as a scrollwheel does. More modern Mac mice don’t have that, instead they can actually sense you scrolling and act accordingly. Pretty cool eh? The keyboard is also rather different, and the Mac’s keyboard has a number of different keys that are not present on a standard Windows-compatible keyboard. There are too many to go into great detail here, but they generally don’t matter too much. The difference t that is that Windows PCs have what is known as the ‘Windows Key’. This key is responsible for controlling the Start Menu in every version of Windows except Windows 8, which doesn’t have a Start Menu. Obviously this key is no present on the Mac, instead being substituted for a ‘⌘’ key. This key actually functions in the same way as the command key on a Mac keyboard, or a Ctrl key on Windows. Why Apple felt the need to have two keys that do the same thing in the same place is unknown, but that’s what it does.